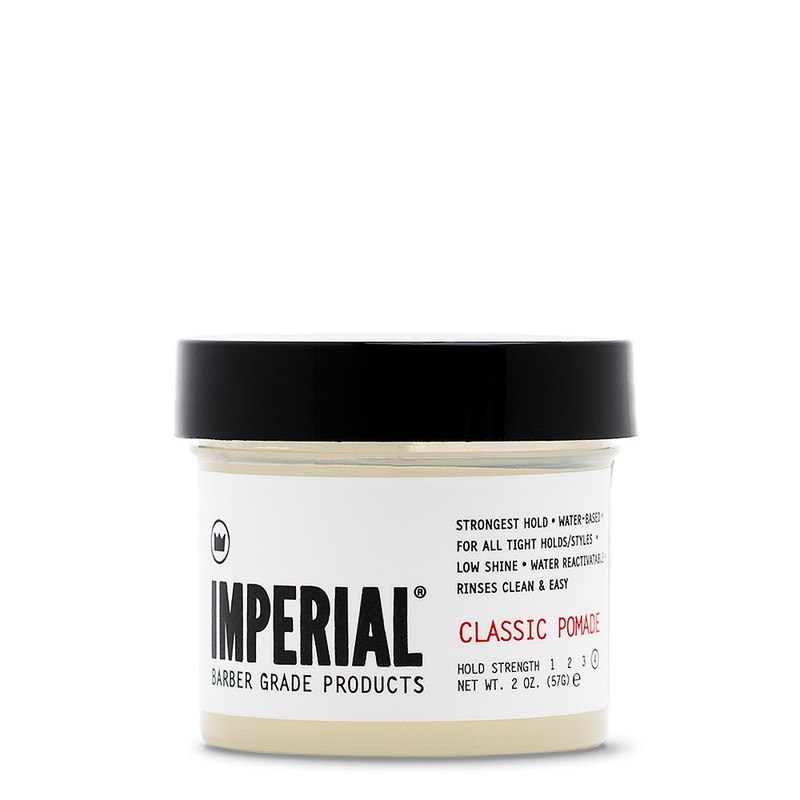 Our water-based, travel size FIBER POMADE is a highly pliable texturizing product full of extra-long fibers that are more exaggerated than the average fiber grease. The result is a versatile medium hold product with custom texture fibers and a high sheen that washes out clean and easily. 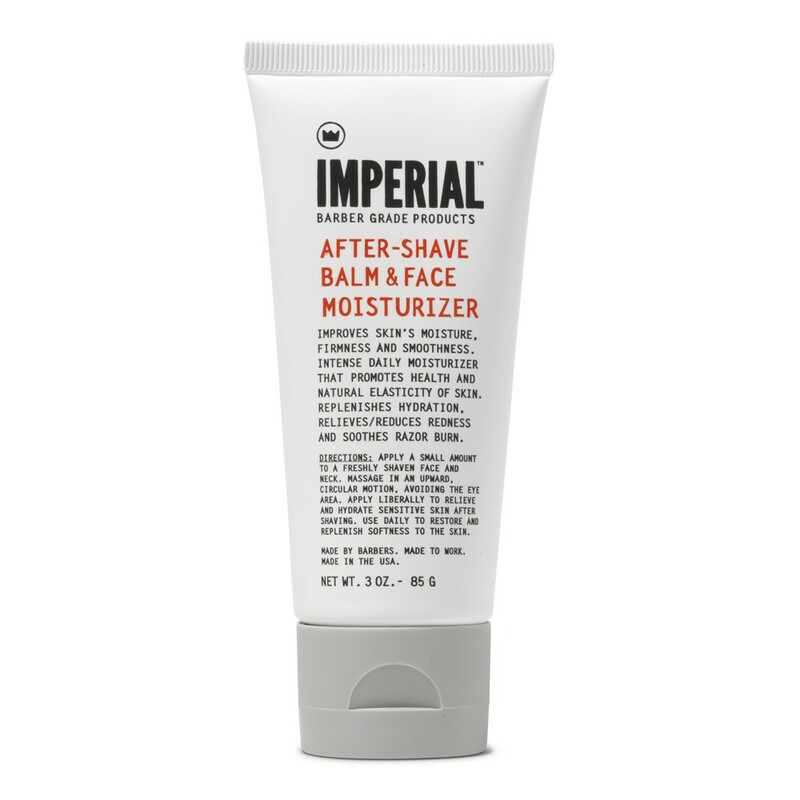 Without the added weight of traditional greases, this product works well for messy or “bed-head” looks by adding texture and pliability to hair. 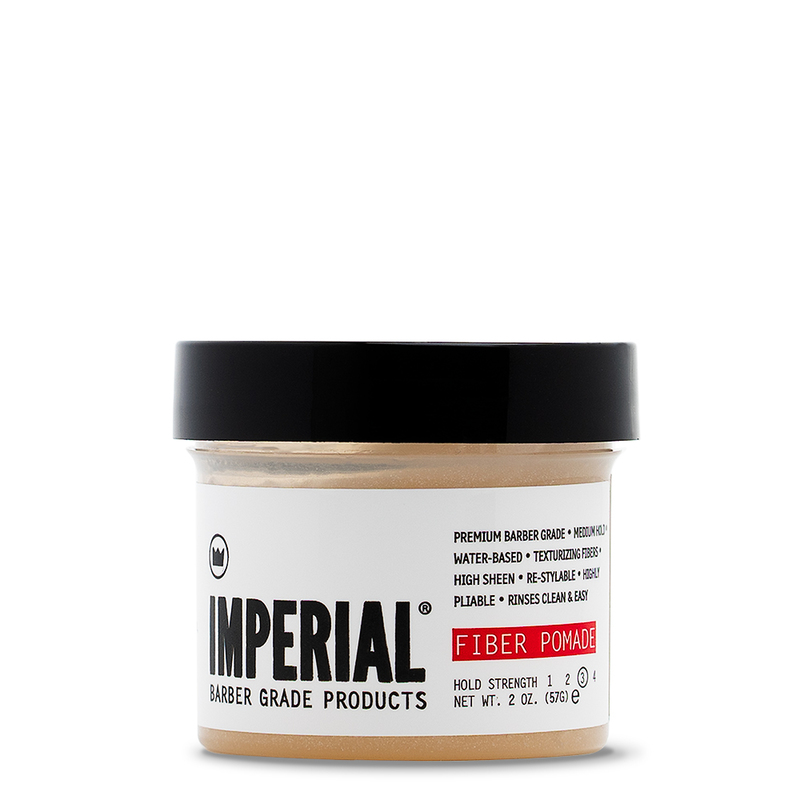 FIBER POMADE is our all-around utility hair product. Want to add volume? Try a GEL POMADE/FIBER cocktail. 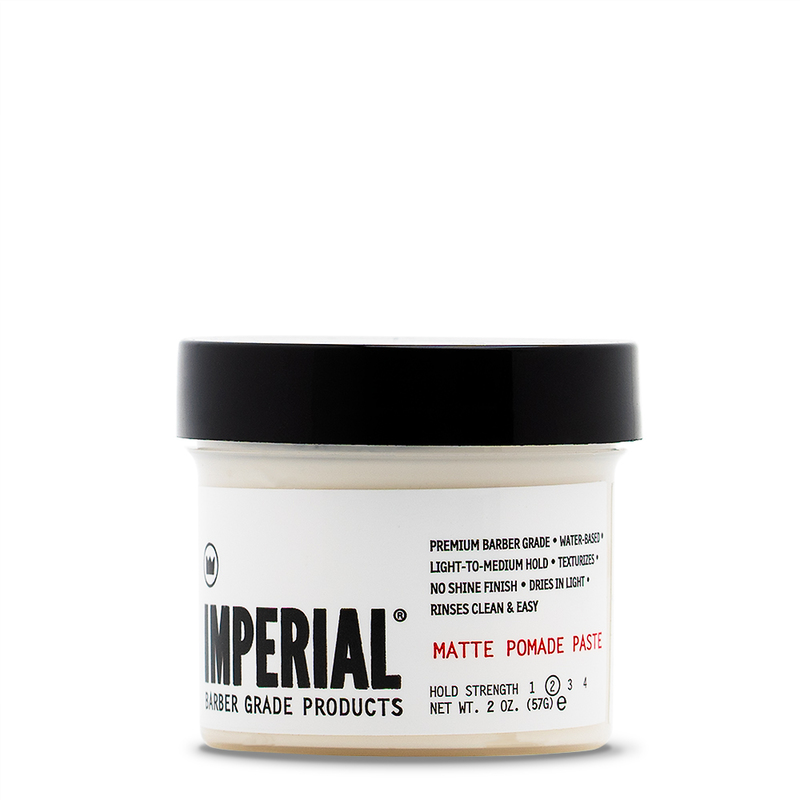 Use a small amount of GEL POMADE to style and add volume to hair, blow dry, then finish with FIBER. 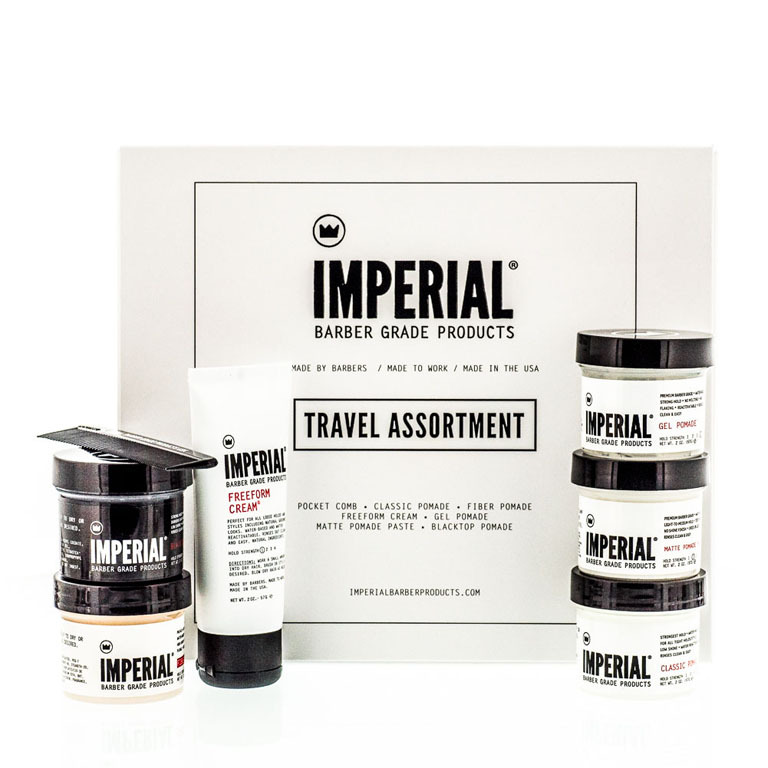 Also available in a standard 6 oz size and as part of our TRAVEL ASSORTMENT.